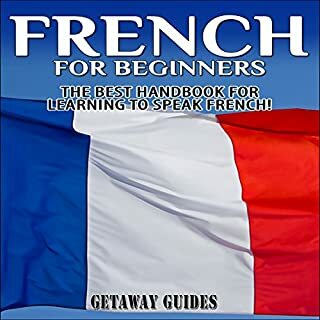 French is considered one of the languages that is widely learned all over the world. 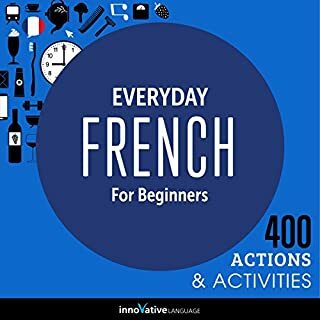 There is a high likelihood that you are already familiar with some French phrases and words. 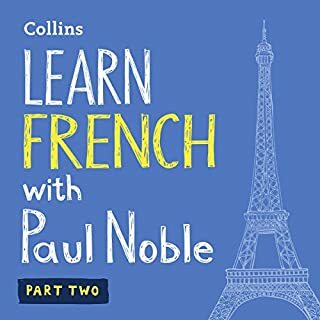 Because of the French invasion in England during the 11th century, the French language has given significant contributions to the English vocabulary. This means that even if you are not actively learning French but are adept in English, you are already using a lot of French words without you knowing. Certainly helpful. Easy to follow. 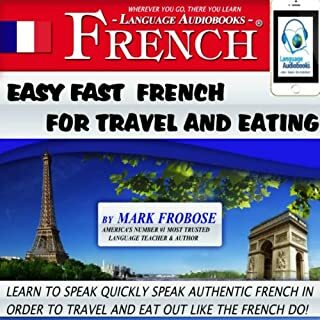 Designed for your next trip to France or Québec, or for any French restaurant eating or cooking experience, this program will teach you how to flourish in travel and restaurant situations. Learn to order food, pay the bill, or leave a tip. Learn important menu items. Learn the difference between buying train tickets and metro tickets. Practice numbers, directions, and sentence creation, and much, much more! 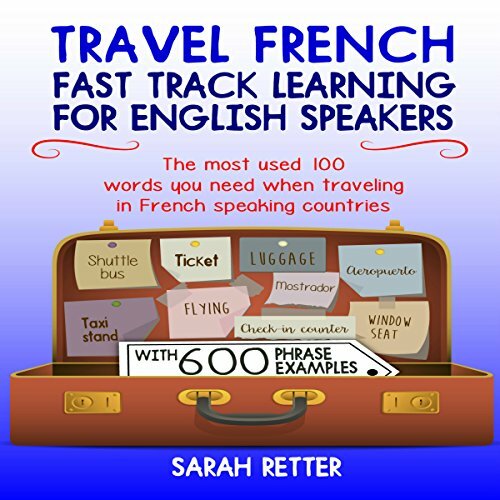 Are you an English speaking traveler? 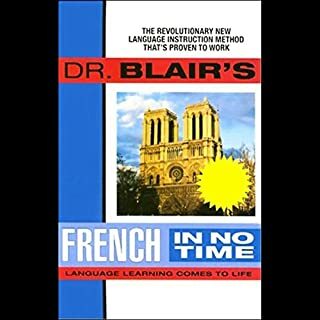 This book is the easy solution for a difficult problem: how to understand and be understood when you travel through France. With 600 phrase examples you will find very useful to get what you want when you need it. Download you copy today, and travel with ease and elegance!